Miscellaneous Products - products new home - Deco Art Media Crackle Paint 4 oz. Deco Art Media Crackle Paint 4 oz. A fast-drying white paint that crackles as it dries to create an eggshell pattern in just 1 step. Use over a sealed surface for best results. As the paint dries, it will begin to crack, showing the base color beneath. 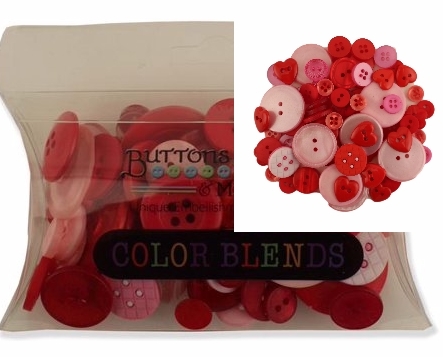 This is great to use with Stamperia Rice Paper and Napkins. Currently viewing: Miscellaneous Products - products new home - Deco Art Media Crackle Paint 4 oz. 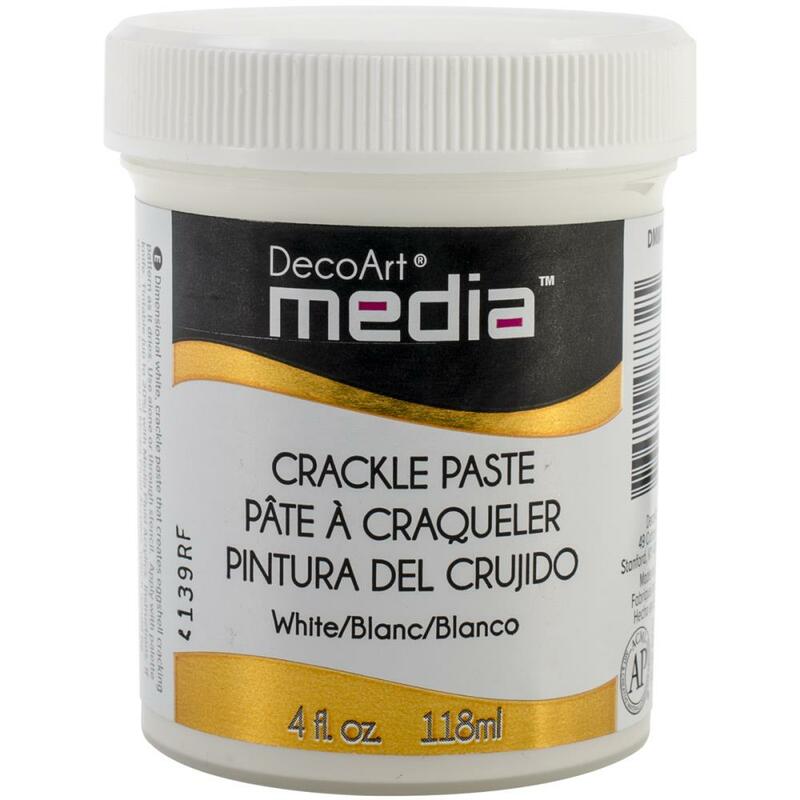 Notify me of updates to Deco Art Media Crackle Paint 4 oz.